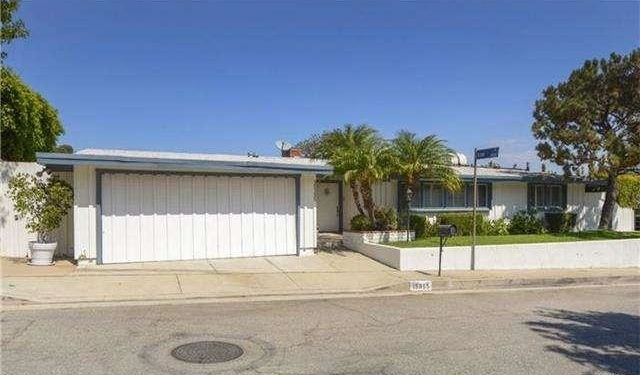 Agent Comments :: Mid-Century modern, designed by Ed Fickett, first time on market in 36 years! Situated on unique view lot in the hills, this beautiful one of a kind property offers amazing views, grassy yard and pool! Classic crisp sleek architectural elements , private and peaceful outdoor living space makes this sophisticated property a true retreat . Snaidero designer kitchen boasts Alicante marble, beach wood cabinetry and white Corian counter tops. 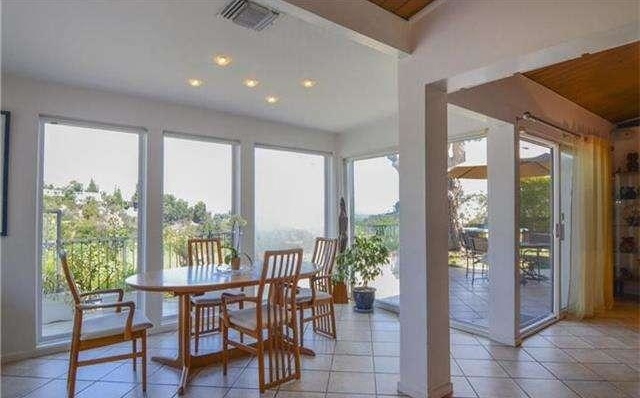 Walls of glass capture views of Valley city lights, mountains and abundant greenery. The main living areas and master bedroom all open to the outdoor living area which includes spacious entertaining size patio, grassy play yard, spa, gorgeous pool with vibrant blue imported Japanese ceramic tiles . There is even a fire pit to enjoy evenings taking in the view!